Think about it; the supermarket deli is really a take-out restaurant. And in the ever-changing world of foodservice, retail operators are well-positioned to gain a greater share of America’s food dollars. The key to success is to focus on “fresh” by using fresh ingredients, incorporating fresh new flavors, and presenting a fresh take on familiar foods. 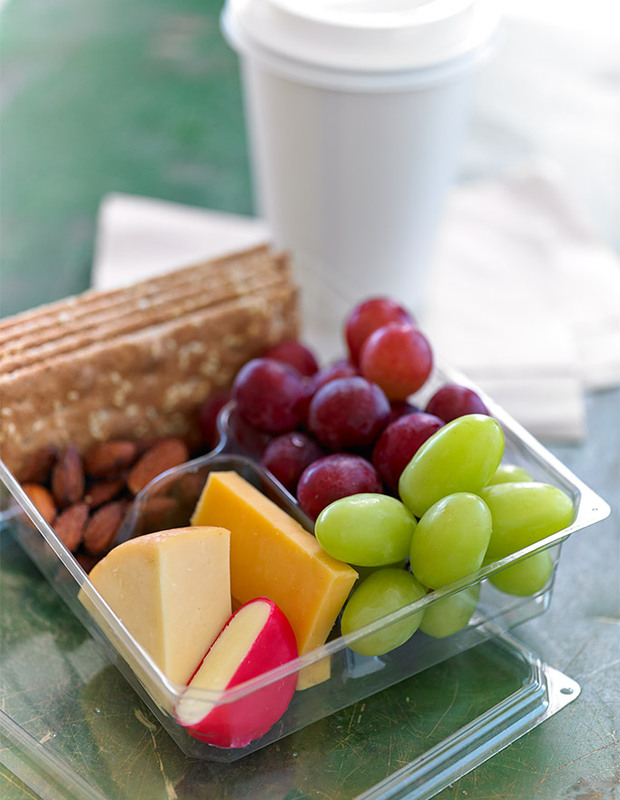 California grapes deliver on all aspects of fresh: colorful, plump and bursting with juicy flavor, they are delicious on their own, or when paired with other flavors, textures in salads, sides and entrees. Grapes are naturally healthy. Consumers are embracing the growing options available to them for finding fresh, healthy, convenient food whenever they want it. 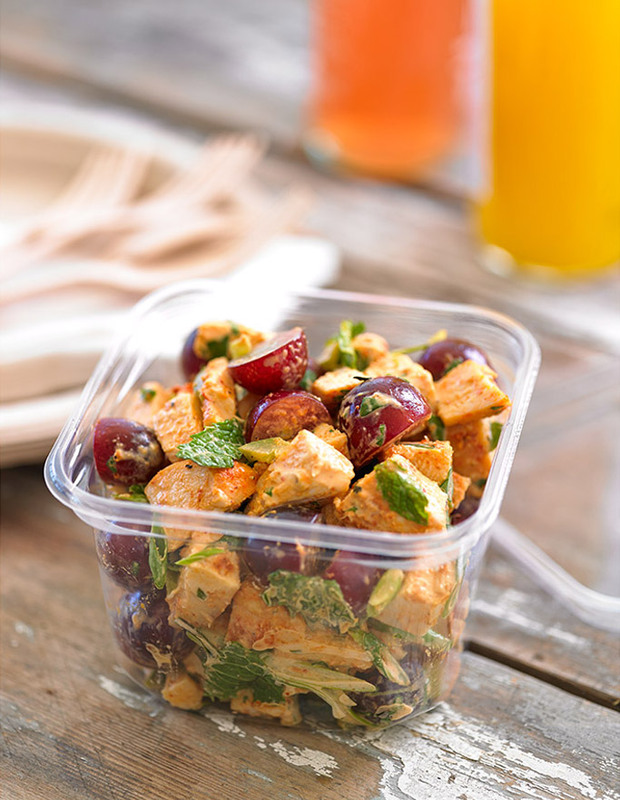 To capture this market, retail operators should capitalize on these needs and deliver restaurant-quality, fresh, prepared meal solutions with a range of grab ‘n go items that are better for you, customizable, ready to eat now or to assemble, heat and eat at home. 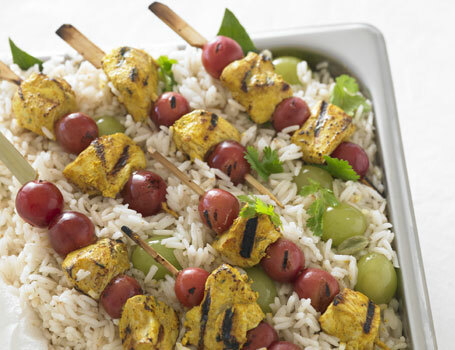 Get the Chicken Tandoori and California Grape Brochettes recipe here. 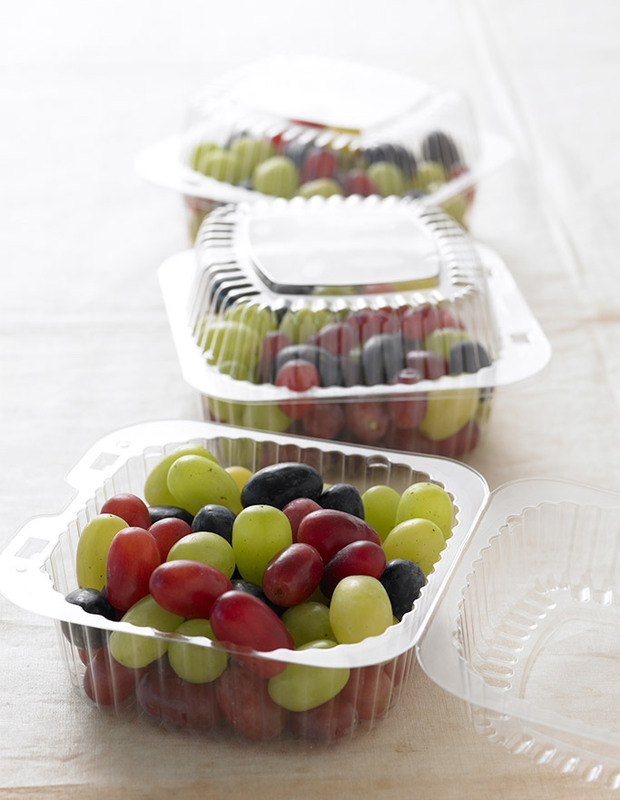 Fresh grapes packed in to-go containers provide convenient on-the-go snacks. 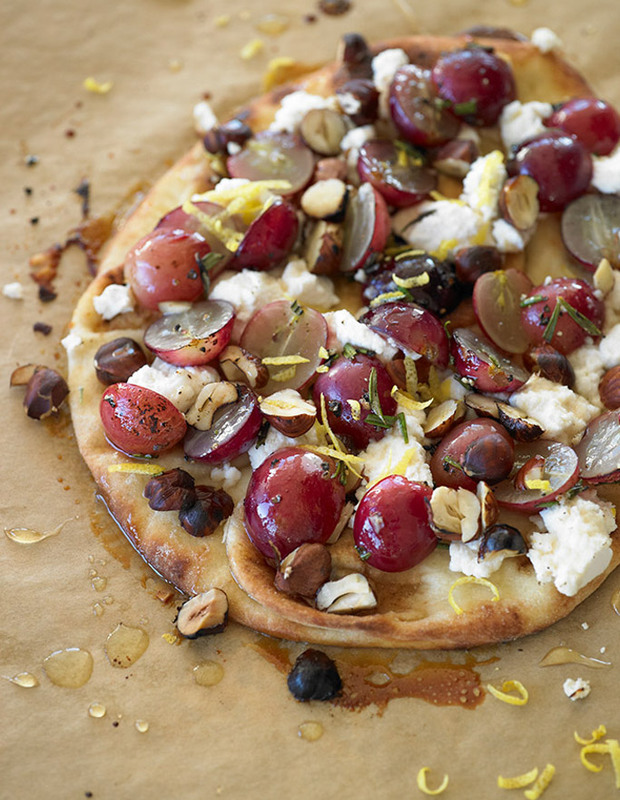 Use grapes in salads and sandwich fillings to make them signature items. Weave global flavors throughout the menu; in seasonings, salad dressings and ingredient combinations. Swap in grapes for tomatoes or for dried fruit in salads during the summer and fall to upgrade offerings and offer beautiful color and a fresh juicy burst of flavor. 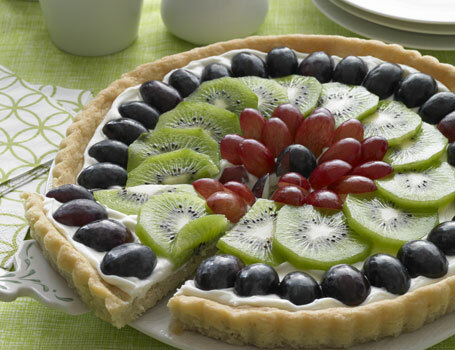 Get the Fresh Fruit Pizza recipe here. 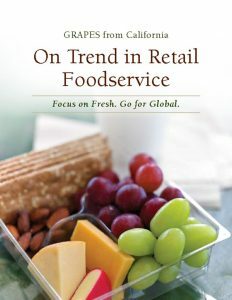 For more grape ideas, check out the new brochure titled On Trend in Retail Foodservice: Focus on Fresh. Go Global. View and print it digitally by clicking on the icon, or request a copy by emailing info@grapesfromcalifornia.com. To browse an extensive recipe collection for ideas and inspiration click here.